If you want to take care of your dog then you must know how to do what’s best for the dog. Remember, you do not wait until you bring the dog to your family so that you can learn how to take care of it. You must learn this beforehand. A dog needs to eat, its physical and emotional needs need to be provided and many other things. This includes feeding your dog with nutritious food, giving it clean water, providing it with shelter and more. As you can see, it’s a big responsibility to take care of a dog and so you must be ready to handle the responsibility without regrets. But if you are not sure how to take care of your dog, you should not worry at all because in this article dogproductpicker.com shares 5 important tips to help you. Like a human being, a dog needs quality food. You need to ensure you read the label of dog food before buying to ensure you are buying something that will benefit the health of your dog. When reading the label, check whether the ingredients consist of meat and not a by-product of meant, and a grain. These ingredients are rich in nutrients and are beneficial to your dog. 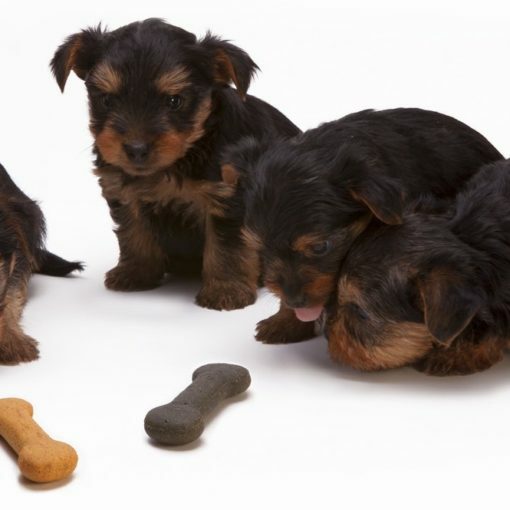 You may ask your veterinarian to recommend the best quality food for your dog if you are not sure which one to choose. 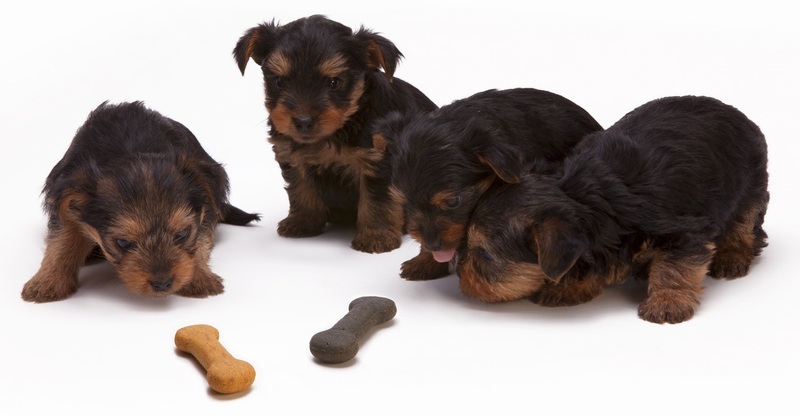 But remember, different dogs require different nutritional needs depending on their size, age, and health conditions. A veterinarian is someone with the expertise on pets and so he or she will be able to recommend the right food. Some people prefer to keep their dog outside their houses while others prefer to live with theirs inside the apartments. If you prefer the former, then you must ensure you have suitable housing for your furry friend. Your dog house should be safe, comfortable and easy to clean. It should not be leaking and should not expose your best friend to cold and wind. In fact, the best way to take care of your dog is to let it sleep indoors. When studies show that people should drink at least 8-ounce glasses of water every day, it does not only restrict this to human beings, but animals too need to take plenty of water to survive. Although you give your dog quality food, it will need water to survive. Water is important to any kind of animal and your pet friend is no exception. Ensure your dog can drink water whenever it feels thirst. Dogs are active pets and depending on your dog breed, you should ensure it has the right amount of exercise. For instance, for a small toy dog, you could engage it in playing games of fetch whereas a Labrador will require you to take it for long walks about 45 minutes and two times per day. Remember there are dog breeds that can spend the whole day playing and never tires out, for instance, Terriers can run the whole day without getting tired. Giving your dog plenty of exercises will help to burn excess energy which when left unburned could make the dog start behavioral issues like excess barking and digging. So, ensure you take your dog for at least two small walks of one big one every day. But this will depend with the dog your own. Depending on your type of dog and its shedding, you may want to brush it regularly. This way, your dog will not be shedding too much which enables you to assess the state of your pet. In this case, you must buy a brush and a comb. These two will help to prevent tangles. You also need to keep your dog’s coat clean. Remember, dirty coats attract skin infections. In this case, you must bathe your dog regularly if it gets dirty. Although whether to bathe your dog regularly or not depends on the breed of the dog you have and the activities it involves itself with. Last but not least, you must ensure you have a reliable veterinarian. The best way to know a reliable veterinarian is to ask him or her questions and see the replies. A good veterinarian is one who has ample knowledge about pets and can interact with them easily.